Game Guardian is apk tool to hack / alter games. 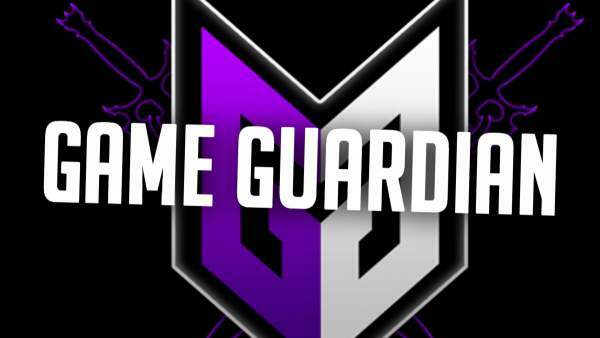 GGuardian download (iGameGuardian) app to play around mostly offline and some online video games. It helps in modifying various aspects of Android games in order to get an extra edge over others. With its help, the users can change the numbers of life, SP, HP, etc. as they want. You can do it if honesty doesn’t matter to you. It works on code injection principle during the game runtime. Thus, you can modify the parameters you want for free. Once downloaded and installed, you can leave GameGuardian running in the background. A semi transparent icon will appear at all times. While playing any game, tap on it to open GGuardian app, search for the required value, and change whatever number you want. You can use GGuardian hexadecimal editor to find and replace the number you wish for. Also, GameGuardian can modify the internal clock of various apps and the device itself. It’s a paradise for gamers. They usually change the date when they seek immediate improvements which requires a number of hours to build up. Holding down the finger on the floating icon can increase of decrease the flow of time. Basically, this is a cheat app and mostly goes without saying it. While playing server based games, if developers detected that you have been cheating, then they may disable your account. Take it as a gentle warning. You may need to enable ‘installation from unknown sources’ as you are not installing it directly from the Google Play Store. It is particularly for iOS platform. Here is the updated app with latest version. It works with Jailbroken devices – iPhone and iPad. Reboot your device, it will be installed automatically. After first reboot, Reboot again to take new configurations. You can find detailed information regarding it on this igameguardian page. In order to use GameGuardian on non-rooted phones, you need to download the same GGuardian apk app file and install it on your device. Then, you need an optimized virtual environment application like Parallel Space, VirtualXposed, etc. Install Parallel Space apk, open it, and clone the GameGuardian app and the game you want to hack. In the virtual environment, first open Game Gardian and then the game. The rest of the process is the same as mentioned above in the how to use section. In order to use this tool on PC, first of all you need to install an Android emulator, for example – Bluestacks, on your computer. Then, using this installed emulator, download and install the game you want. And then, repeat the same how to process mentioned above. Stay tuned to APKYard for more.